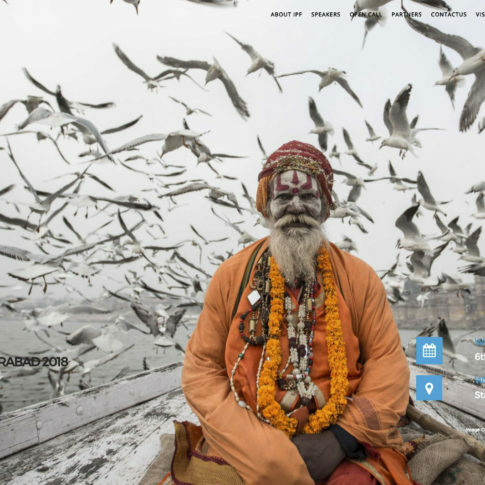 Estoy muy contento de anunciar que he sido galardonado con el “Tercer Premio” en el prestigioso Beautiful Moments™ World Photography & Essay Contest 2018. 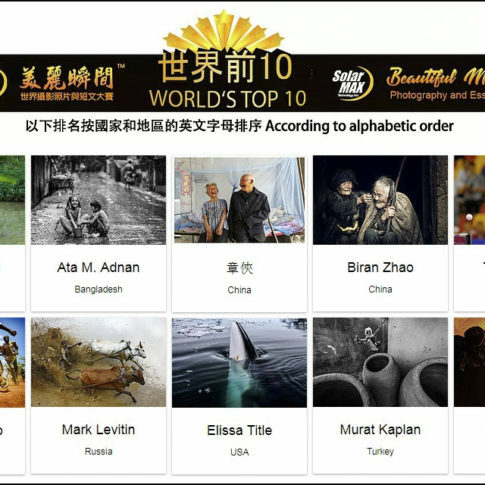 “Dear Antonio Aragon Renuncio,Congratulations on being selected as the Third Place Winner of the inaugural SolarMAX Beautiful Moments World Photography and Essay Contest. 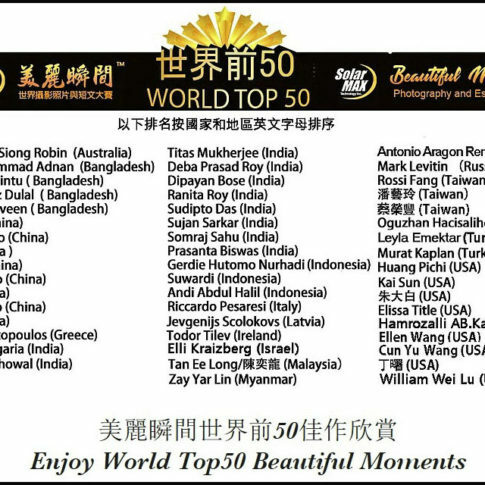 Your entry was chosen as the Third Place Winner from all of the entries we received from across the globe (44 countries and regions in all). Muy contento por este nuevo reconocimiento. 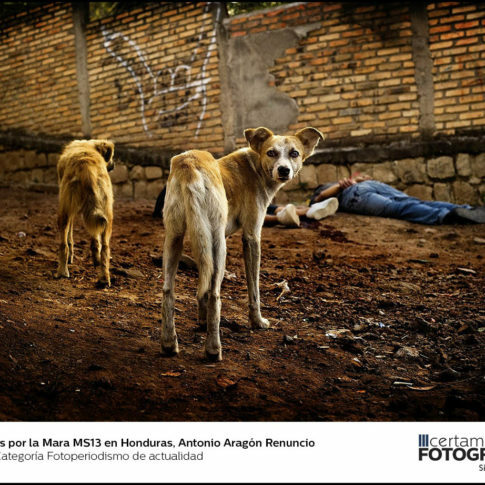 Nuevo Premio. 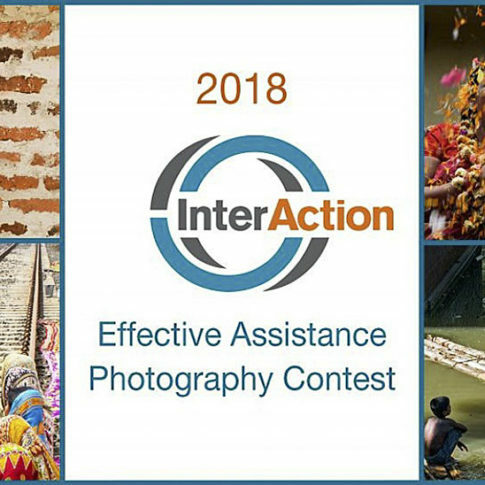 InterAction Photography Contest 2018. 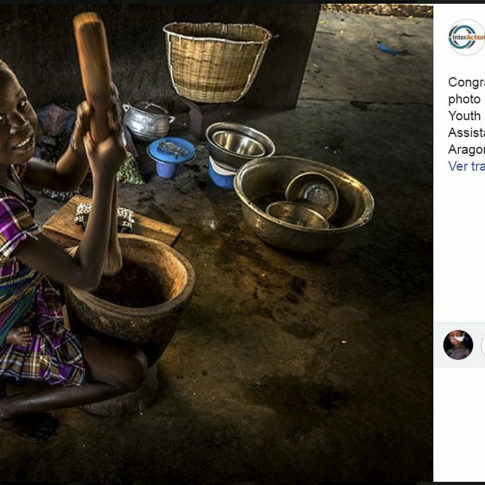 Estoy muy contento de anunciar que soy ganador en la categoría Best Photo of Youth Potential en el Concurso Internacional InterAction’s 16th Annual Photo Contest 2018. 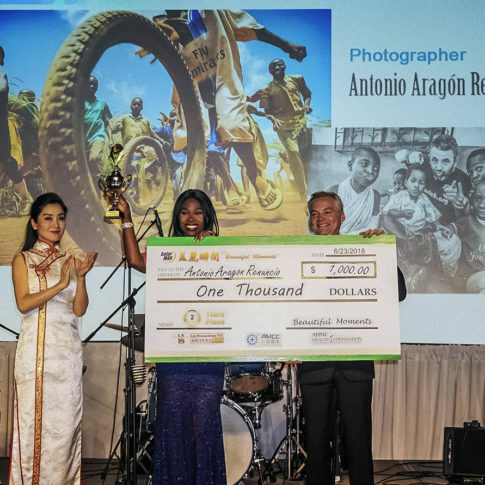 “Congratulations to Antonio Aragon Renuncio, whose photo “Shidda”, was selected as the Best Photo of Youth Potential in our 16th annual Effective Assistance Photography Contest!“. Nuevos premios. 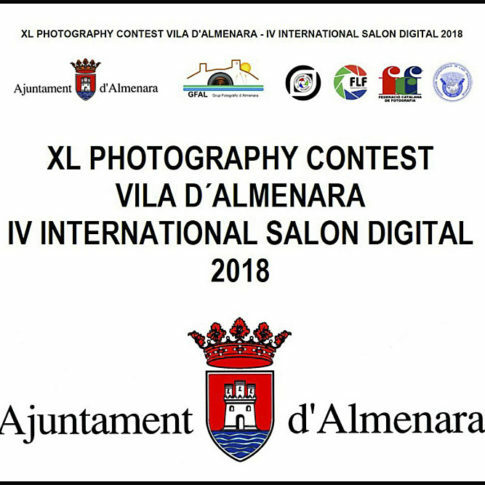 IV Salón Internacional Digital Vila D´Almenara. Muy contento con estos nuevos reconocimientos a mi trabajo. 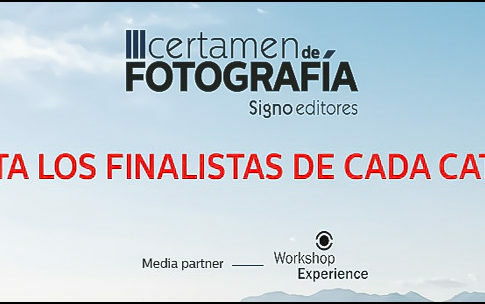 Nuevos premios. 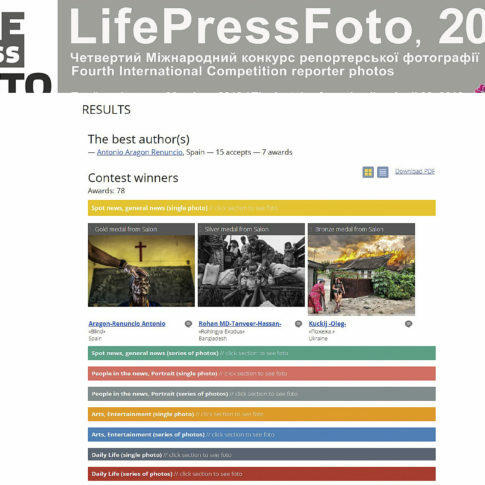 Life Press Foto 2018.